A premium moisturizing lotion infused with 25 nanometer, bioavailability-enhanced CBD and boosted with a soothing blend of Eucalyptus, Pine, Clove, and Lime essential oils. 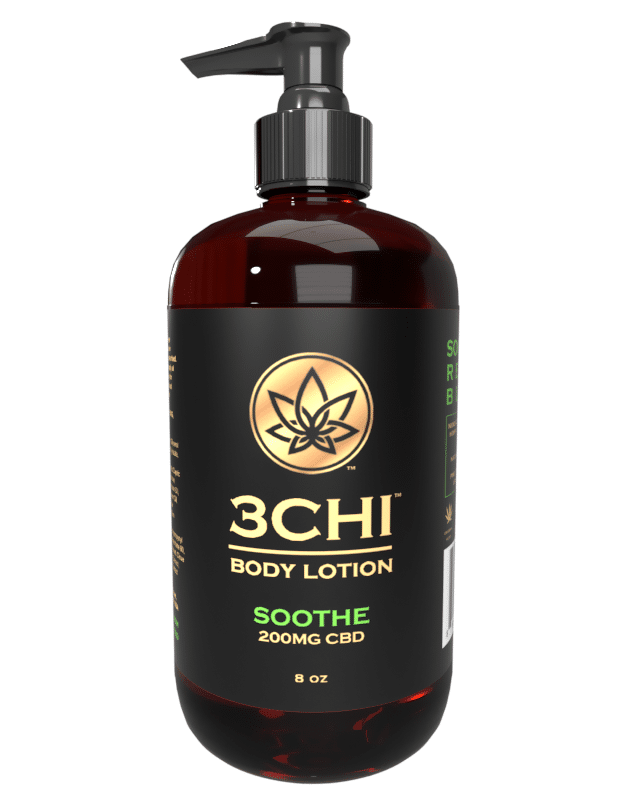 Soothe CBD lotion is a premium moisturizing lotion infused with our 25 nanometer, bioavailability-enhanced broad spectrum CBD extract designed to maximize CBD uptake. 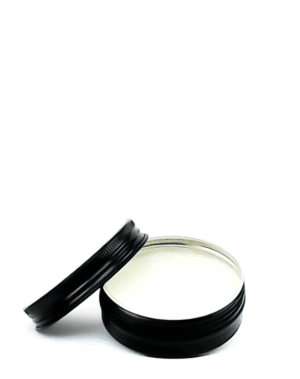 This terpene-packed extract is then boosted with the additional terpenes of Eucalyptus (eucalyptol, phellandrene), Pine (pinene, terpineol), Clove (caryophyllene), and Lime (limonene, terpineol) essential oils, which have been shown in studies to help significantly reduce inflammation. Designed by our biochemist and cosmetic professionals, this lotion smells amazing and absorbs quickly, leaving skin soft and smooth, with no greasy feeling after application. Our CBD is extracted from organically grown hemp using CO2, to prevent toxic pesticides and solvents ending up in your final product. 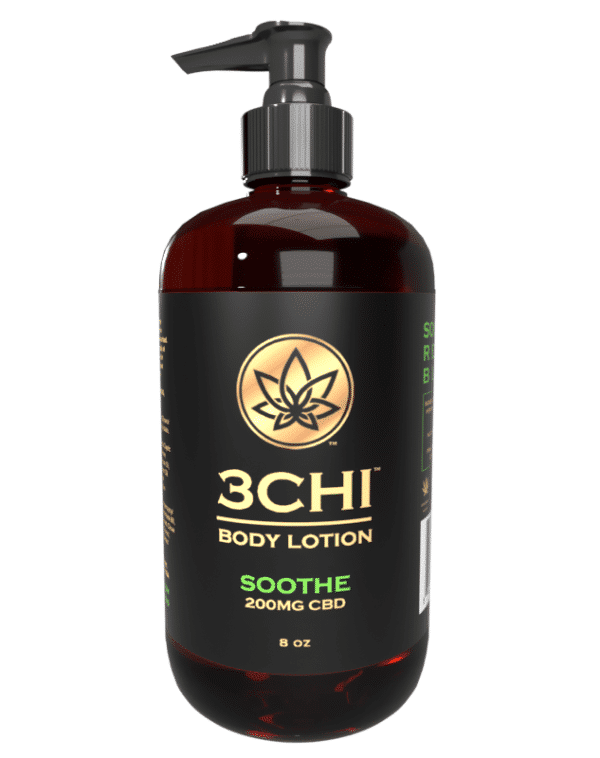 Clean skin and then apply desired amount of Soothe CBD lotion. Use as needed. Always consult your physician before taking any new dietary supplements. Do not use if pregnant or nursing. 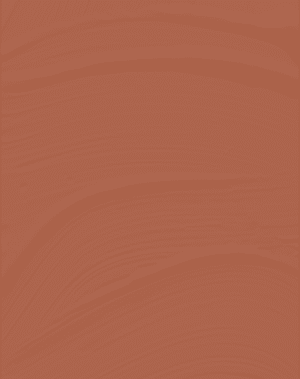 Do not consume or use internally. Must be 18 years or older to consume. 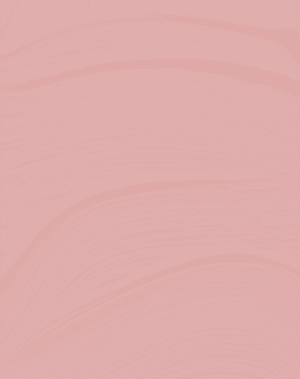 Every person’s body is unique and dosing can vary per person depending on internal factors. 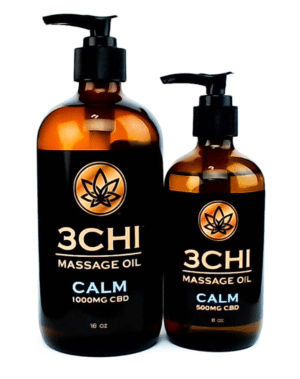 We typically suggest applying Soothe CBD lotion in the same amounts you would apply any non-CBD lotion, and then adjust according to your needs. 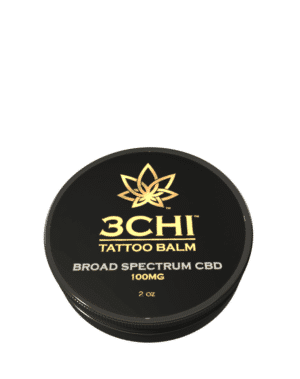 Note that our 25 nanometer extract absorbs at a much higher percentage per milligram than traditional CBD extracts, so you may experience better results using a smaller amount of our CBD lotion.